Aam Aadmi Party on Monday asked Captain Amrinder Singh to clear his stand on the Congress leader's partnership with Akalis in illegal Mining scam. 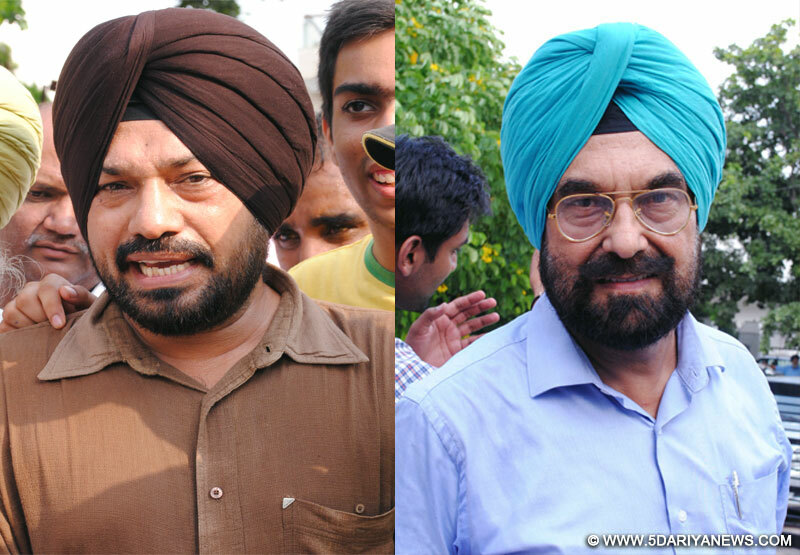 In a press statement, AAP Punjab Convener, Gurpreet Singh Waraich and Chairman Punjab Dialogue Committee, and AAP Candidate fron Kharar, Kanwar Sandhu said that AAP leader Dinesh Chadha on Sunday held a press conference and gave proof of partnership of the leaders of both parties in illegal mining trade. Now the Congress must come clean on the issue. Waraich said that in the recent years, building a house has become difficult for common citizens of Punjab due to skyrocketing prices of sand and gravel. While the ruling party SAD has been silent on this issue, Congress played with public emotions by doing a hollow drama over the issue.Sandhu said that Now Aam Aadmi Party's RTI wing has exposed with evidence that leaders of both the parties are partners in sand-gravel mining business. He asked PPCC President Captain Amarinder Singh to clear the stand of his party on this issue and questioned whether these parties are in politics just to keep their stake in such government contracts? He commented that Congress, which is an equal partner in this business while it is in opposition, is contesting elections just to increase its stake in the sand-gravel mining business.